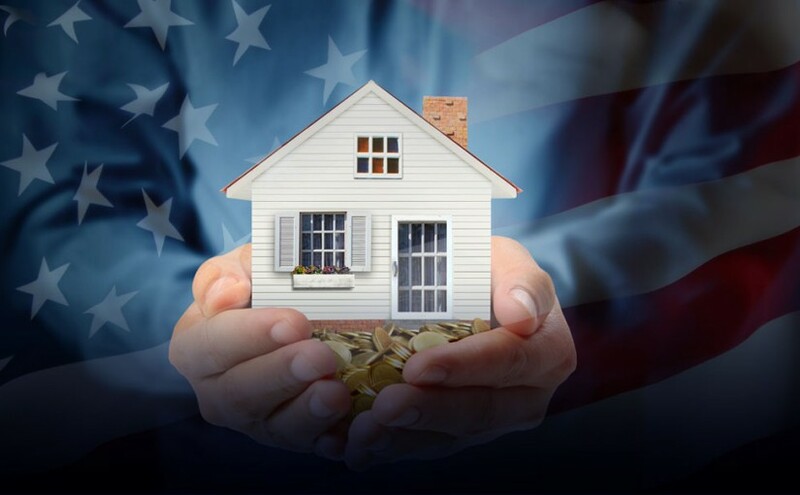 REO Title Company of Florida is a licensed title company specializing in working with lenders and mortgage servicers selling foreclosed properties. The company is the settlement agent and title insurance agent for REO transactions throughout the State of Florida. REO Title Company of Florida is wholly-owned and managed by Leopold Korn, P.A., a boutique real estate law firm which understands both the collective and individual needs of lenders, mortgage servicers, buyers, sellers and agents. Together we have successfully handled more than 75,000 real estate transactions. Deadlines, month-end business requirements and accuracy are important to our customers, and they are important to us. With the ever-increasing demand for Best Practice compliance and privacy protection, we have devoted the necessary time and resources to put our company ahead of the others in the industry. To ease the lender vetting process demands, we have obtained third-party certification from Security Compliance Associates, an ALTA preferred provider. We provide lenders and mortgage servicers with quality settlement and title services on an expedited basis to meet their pressing demands so that they can quickly clear title and move properties to buyers all within a Best Practices and security compliant environment. We communicate with and educate the consumer throughout the process so they feel confident that their closing is important and is progressing as it should. Our goal is to ensure buyers feel comfortable with the closing process and assured that their closing will close on the earliest possible date by which title can be cleared. Send mail to shorton@reotitleco.com with questions or comments about this web site.